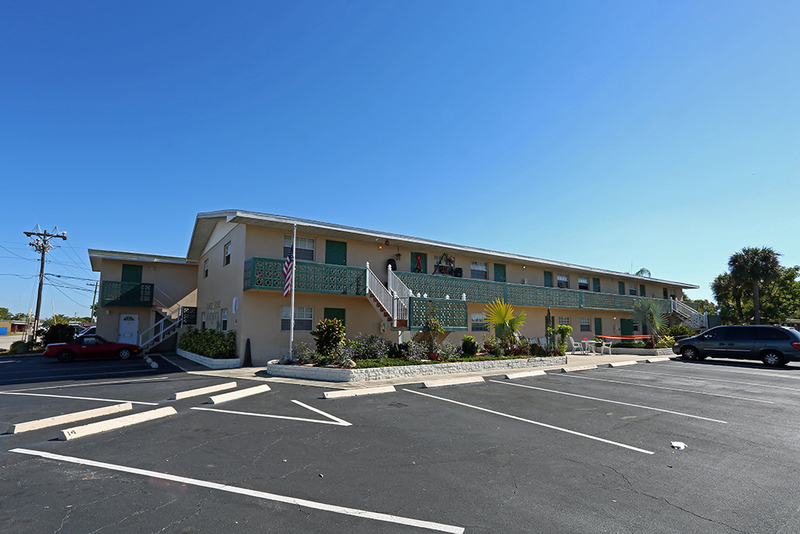 Chicago, IL – May 3, 2016 – American Street Capital (“ASC”) on behalf of their strategic partner The LIHTC Group announced today that it has arranged $1.2 million in financing for a 32-unit multi-family property in Cape Coral, FL. The transaction closed in April, 2016. ASC worked exclusively on behalf of the sponsor to secure a cash-out/refinance loan for a recently renovated and repositioned multi-family property. The client required high leverage, non-recourse, and an assumable structure. ASC successfully met the request with a very competitive 10-year term that included an initial two years of interest only payments. The loan was funded through the Freddie Mac Small Balance Program (“SBL”) that featured 80% LTV, non-recourse obligation, assumption capabilities, step-down pre-payment, and a 30-year amortization schedule. With offices in Illinois and Florida, The LIHTC Group specializes in providing national brokerage and consulting services devoted entirely to investors of Section 42 low-income housing tax credit (LIHTC) and market-rate apartment properties. With coverage in all 50 states and Puerto Rico, The LIHTC Group advisors collectively have more than 50 years of multifamily brokerage experience and have completed more than $2 billion in apartment sales transactions. Further information is available at www.lihtcgroup.com.